This is a unique feature of her new book that takes into account the importance of alkalinity for feeling well while engaged in a ketogenic program. Dr. Cabeca is a very special individual whom I deeply admire and respect. Please enjoy this interview, and be sure to let me know your thoughts below. If you want to learn more about Dr. Cabeca’s book, certainly check it out at the link above, but you can also explore Dr. Cabeca’s Breeze Through Menopause 10-Day Masterclass, which is a completely free way to learn about a keto-green lifestyle, and how it can heal the body and mind. Again, this is a free opportunity just for members of our community! 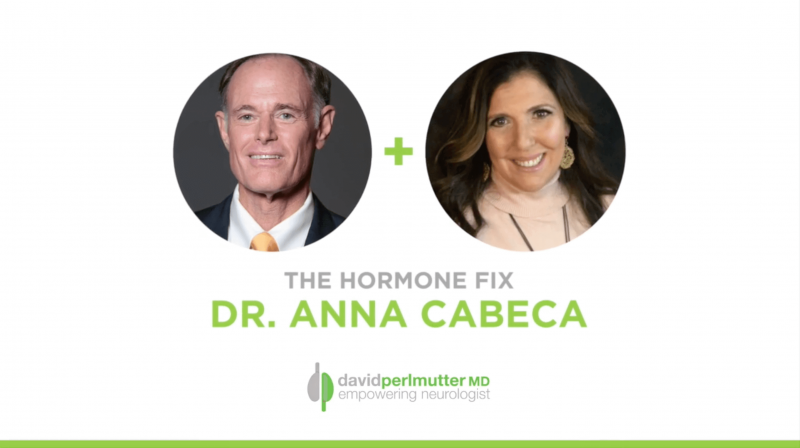 And as a primer, Dr. Cabeca also has a free ebook companion to The Hormone Fix, which you can learn more about here.